OYO 4193 is a pocket-friendly stay that offers premium services, making it an ideal pick for the business as well as leisure travellers. The hotel is nicely designed and well-managed by a friendly staff. 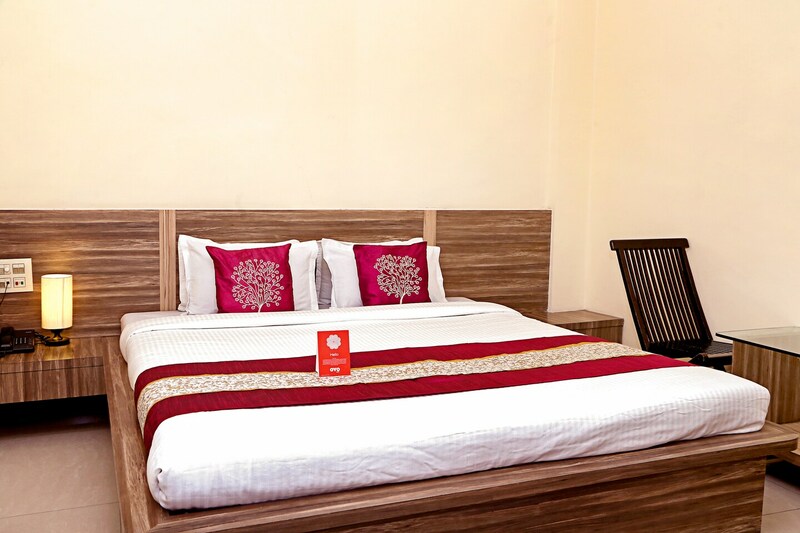 The rooms are spacious with comfortable furnishings and the bright interiors have very rejuvenating and relaxing vibe. For the convenience of the guests, the hotel offers card payment option too. Located quite close to the railway station, the place ensures that the guests' needs are taken care of. The place is connected well to the rest of the city.